Michael Bodenchuk received an award from the Utah Department of Agriculture and Food in 2003. 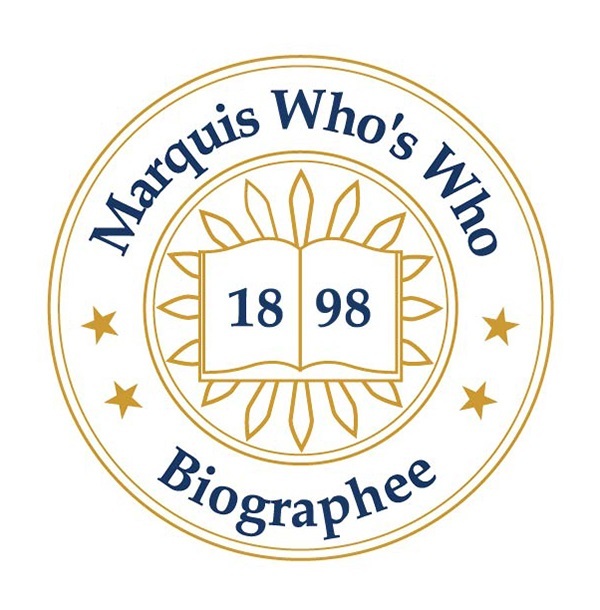 SAN ANTONIO, TX, September 28, 2018 — Marquis Who's Who, the world's premier publisher of biographical profiles, is proud to present Michael Bodenchuk with the Albert Nelson Marquis Lifetime Achievement Award. An accomplished listee, Mr. Bodenchuk celebrates many years' experience in his professional network, and has been noted for achievements, leadership qualities, and the credentials and successes he has accrued in his field. As in all Marquis Who's Who biographical volumes, individuals profiled are selected on the basis of current reference value. Factors such as position, noteworthy accomplishments, visibility, and prominence in a field are all taken into account during the selection process. Mr. Bodenchuk has been the state director and a wildlife biologist of the Texas Wildlife Services Program in San Antonio since 2007. During this time, he was also an editor-at-large of The Hunting Report from 2014 to 2018. Prior to these roles, he was the state director of the Utah Wildlife Services Program in Salt Lake City, UT, from 1996 to 2007. In addition to his professional positions, he has fulfilled civic duties serving as the director of the Coleman County Chamber of Commerce in Texas from 1983 to 1986 and as an international wildlife damage management instructor in countries such as South Africa, Australia and Spain. As long as Mr. Bodenchuk can remember, he has wanted to work with wildlife. Born in Jacksonville, FL, he relocated to New Mexico to earn a Bachelor of Science from New Mexico State University in 1979. He loves to travel and hunt, and over the course of his professional career, he has worked with a number of organizations related to wildlife including the National Rifle Association, the Safari Club International, and the Wildlife Society. He currently works to ensure public safety and preserve Texas wildlife ecosystems. He has contributed numerous chapters to books, including one article on behalf of the Texas Wildlife Services Program to the journal Human-Wildlife Conflicts in 2007. Mr. Bodenchuk received an award from the Utah Department of Agriculture and Food in 2003. In 2000, he was awarded the Administrators Civil Rights Award by the United States Department of Agriculture Animal and Plant Health Inspection Service and a Conservation Award by the Utah Trappers Association. Previously, he also received a Strategic Vision Award from the Wildlife Services Department of the United States Department of Agriculture Animal and Plant Health Inspection Service in 1997. He is listed in several editions of Who's Who in America, Who's Who in the South and Southwest, and Who's Who in the World. In recognition of outstanding contributions to his profession and the Marquis Who's Who community, Michael Bodenchuk has been featured on the Albert Nelson Marquis Lifetime Achievement website. Please visit www.ltachievers.com for more information about this honor.